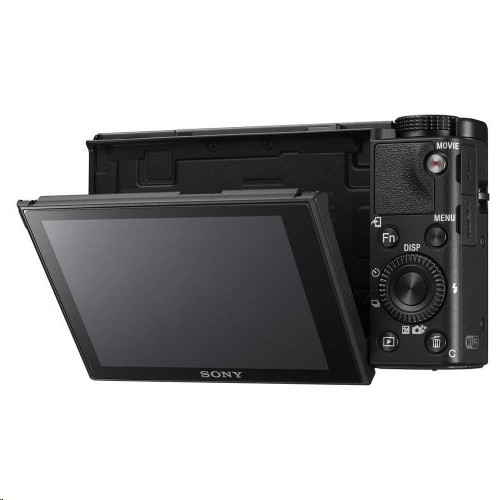 FAST SYSTEM: It is equipped with a fast hybrid autofocus system that combines the respective advantages of focal-plane phase detection autofocus and contrast detection autofoucs that ultimately enables the camera to lock focus in as fast as 0.05 seconds. 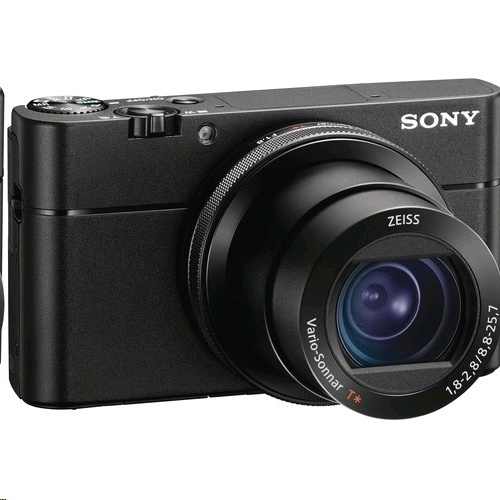 CLIP 4K: The pocket-size RX100 V features Clip 4K for short - up to 5 minute - 4K movie recording directly to SD memory cards - ideal for everyday casual use. 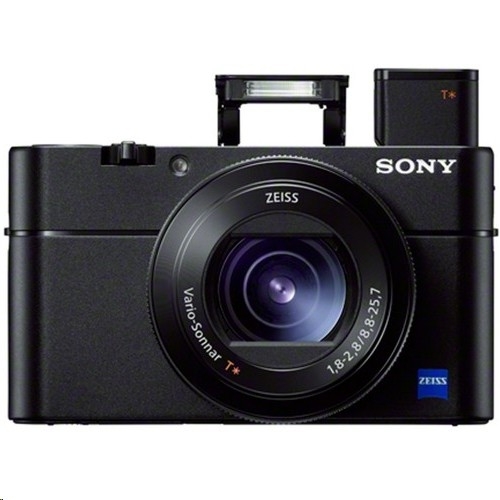 PHASE DETECTION: The 315 AF points - that cover 65% of the RX100 V’s 1” sensor - ensure that shooters will be able to capture their intended subject with high speed and accuracy, even if it’s moving rapidly in unpredictable directions.